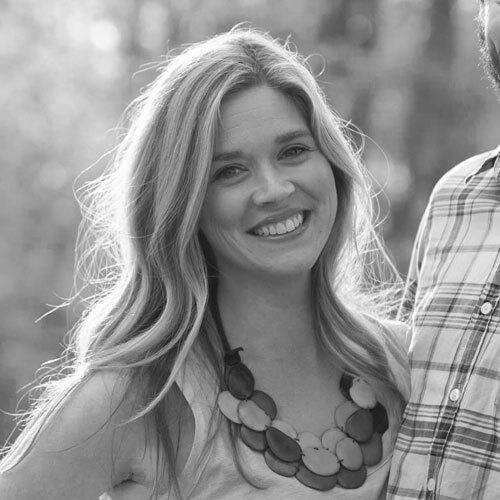 Once I started diving head first into a more natural, holistic lifestyle —I couldn’t escape all the talk and hype about essential oils. At first, I was super skeptical about it all, thinking it sounded a little hoaxy—but the more and more I read and heard testimonials— I had to see what all the talk was about. 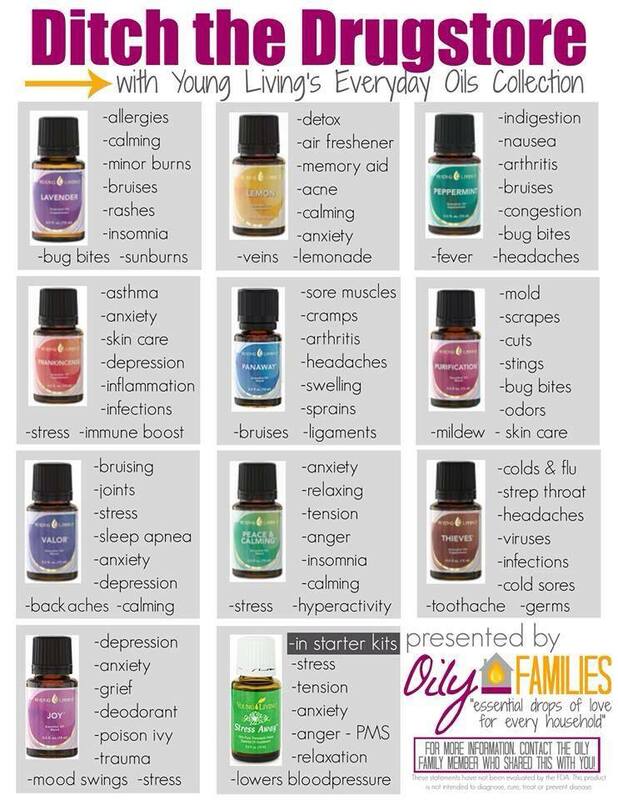 I started researching and learning that most of these oils were naturally anti-bacterial, anti-inflammatory, anti-fungal, anti-microbial, and even anti-cancer (whaat?? Frankincense... that stuff is no joke). So I ordered my starter kit from Young Living, started dabbling in all they could do, and quickly became obsessed. Now, the majority of our New Medicine Cabinet is filled with essential oils (which is a huge jump from this former Walgreens Lover). They are by far my go-to when we start coming down with something. I am continually amazed how God really has given us so many tools and resources for health and healing. Essential oils are the liquid extracted and distilled from plants using their seeds, bark, leaves, stems, roots, flowers, etc. They are the oldest form of medicine, dating back to 4500 BC, with over 300 references throughout the Bible. They have amazing healing properties and when used properly, are much safer to use than pharmaceuticals, without the scary side-effects or risk of overdose. 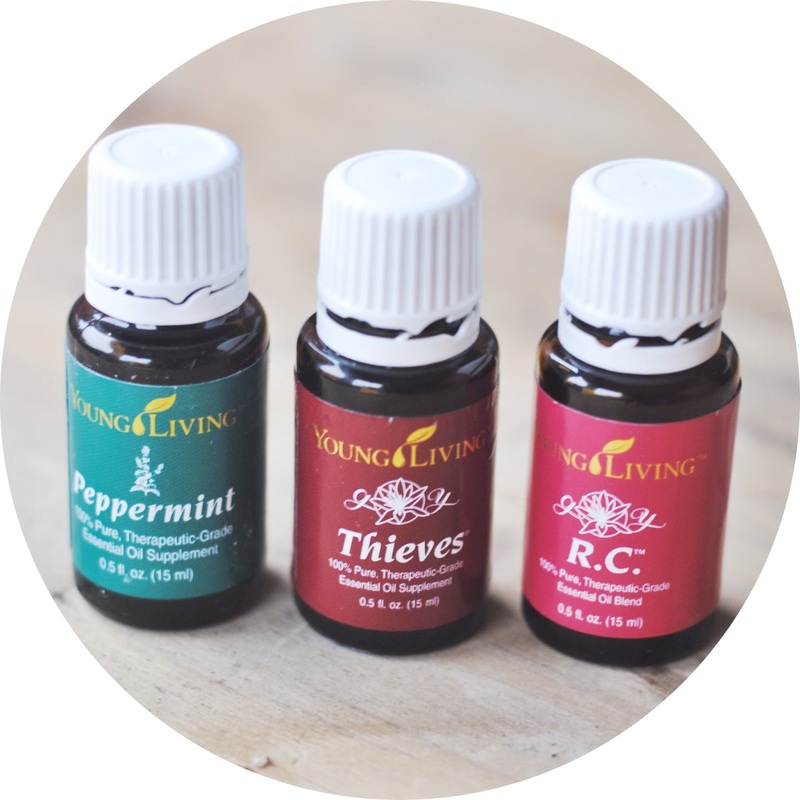 This is a blend of 5 other essential oils that is a germ fighting, immune boosting, virus stopping power house that was used in the 15th century by "thieves" that would cover themselves in these oils, and rob people that had succombed to the Bubonic Plague, while all along remaining unscathed by the deadly disease. Whaat?? Crazy. Ingredients: Clove, lemon, cinnamon, Eucalyptus radiata and rosemary. Ingredients: Eucalyptus globulus leaf oil, majoram oil, myrtle oil, pine leaf oil, eucalyptus radiata leaf oil, eucalyptus citriodora leaf oil, lavender oil, cypress oil, peppermint oil. Not only does this one smell AMAZING (my husbands favorite) but it has a million uses. It has brought down a high fever like nothing I’ve ever seen in my two-year-old (allowing me not to have to use Tylenol), it also helps with coughs, has anti-inflammatory properties, helps with indigestion and stomach aches, nausea, headaches, stress and anxiety. Click here for more info and uses. You know when you try to go cheap on something and then you wish you’d gotten the real deal? (i.e. toilet paper). This is a good example. Ya want the real deal. 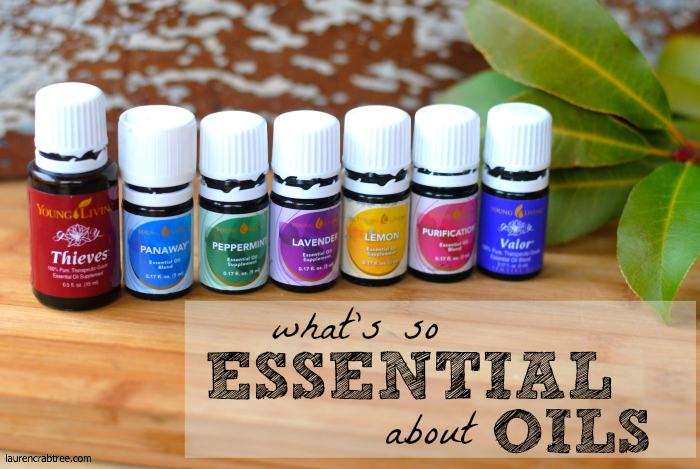 After reading and researching a ton about these oils, I am confident that using therapeutic grade oils is kind of the best way to go. While a lot of oils from the store say that they are 100% pure, they are in fact not—they can contain other chemicals and fillers. So while you are spending less, you are not getting a bottle of true, pure oil, that has been tested safe to absorb into the skin, diffused into the air to breathe, or ingest (yes, there are some that you can ingest). As far as I can tell, Young Living and doTERRA are the only ones that deem therapeutic grade. I picked Young Living because of its quality, customer service, I like their blends, and their seed to seal guarantee. 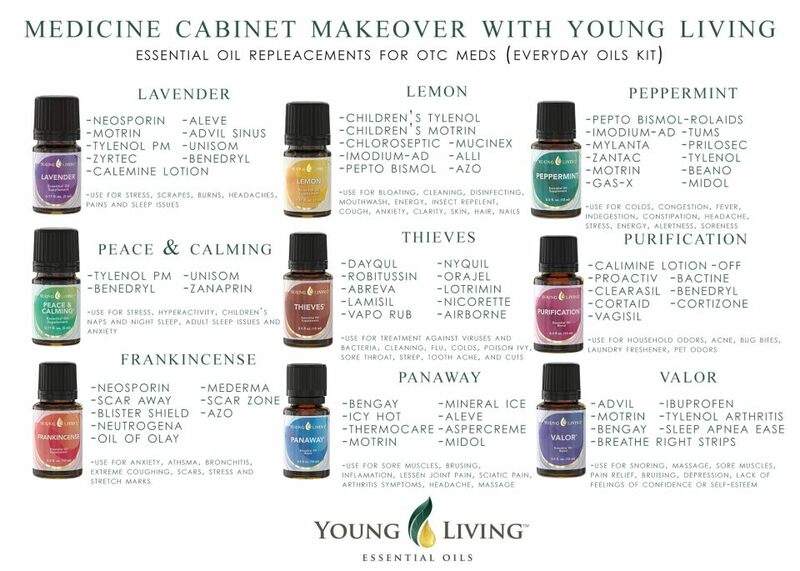 You cannot buy Young Living (or any therapeutic grade oils) from the store, which is kind of annoying. You can only buy them through a distributor or on amazon (or get 24% off buying wholesale. See below). While I don’t love multi-level marketing…. (like Mary Kay, Scentsy, etc), Young Living does it this way so that you have more support and a sponsor to walk you through the process. It is a little pricey, but each 15ml bottle has 250-300 drops and you only need a few drops of oil per dose. And when you consider how much co-pays, over the counter meds or prescriptions, and missing work can cost—I think they are worth the investment. Note: I’ve talked a lot about alternatives to traditional, western medicine on my blog and while I LOVE learning and sharing how God has given us so many resources for health and healing, I also think that he has allowed us to use traditional medicine when necessary. Drugs like antibiotics, when needed, are a blessing. But if I can kill off an infection from a plant, I’m going to try that first. 2. Select Independent Distributor so you can get the wholesale discount. 4. 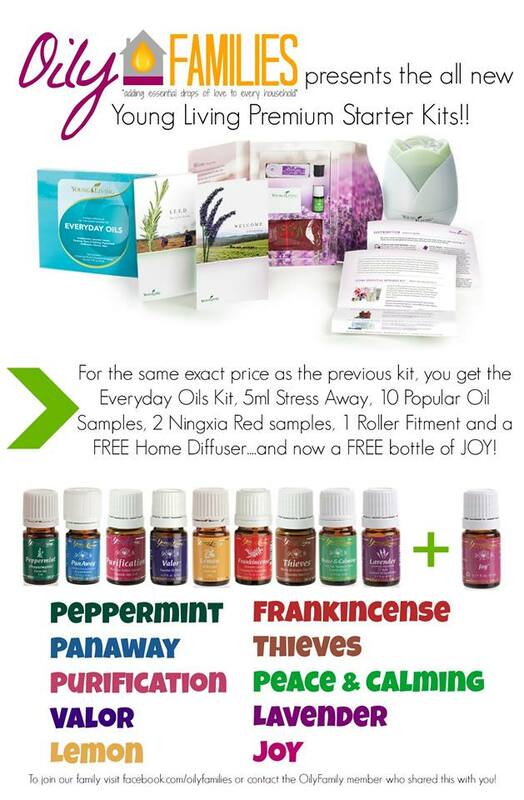 Choose any of the starter kits to activate your membership. Without sounding super sale-personish, I recommend the premium starter kit ($150... I know, its a lot but you get a LOT). Best bang for your buck and you get the diffuser which I LOVE and 11 of the most popular/versatile oils. Although, there are starter kits as low as $40.